Breathe easily and sleep soundly with the use of an oral sleeping device! When your computer goes to sleep, doesn’t mean you should too! Ask about our Sleep Apnea solutions. 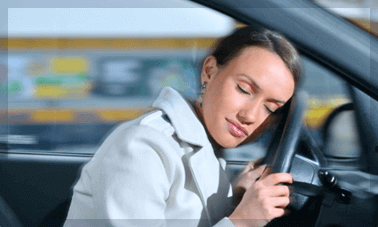 Drowsy driving can be as dangerous as drunk driving! 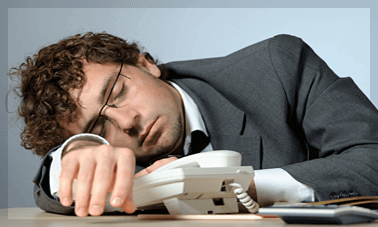 A Sleep Appliance can help with daytime sleepiness. It’s time for you AND your partner to get a better night sleep! Oral Sleep Devices for Snoring are available. Don’t suffer with jaw pain- get the pain relief you need FAST with an NTI or TMJ/TMD Appliance! Oral Sleep Medicine of Arizona is dedicated to being a valuable resource for individuals suffering from Obstructive Sleep Apnea (OSA), as well as for those who are undiagnosed but wonder if their daytime drowsiness, and nighttime snoring might be more than simply annoying. Obstructive sleep apnea occurs when air cannot flow in or out of a person’s nose or mouth although efforts to breathe continue. These episodes of breathing obstruction can disrupt sleep leading to daytime sleepiness and can contribute to other serious health problems such as stroke, cardiac problems, and diabetes. Hypertension, Stroke, Cardiocular disease, and Type 2 diabetes. Snoring is extremely common and, in many cases, relatively harmless. Nearly everyone snores at one time or another. Occasional light snoring, at worst, is minor annoyance.